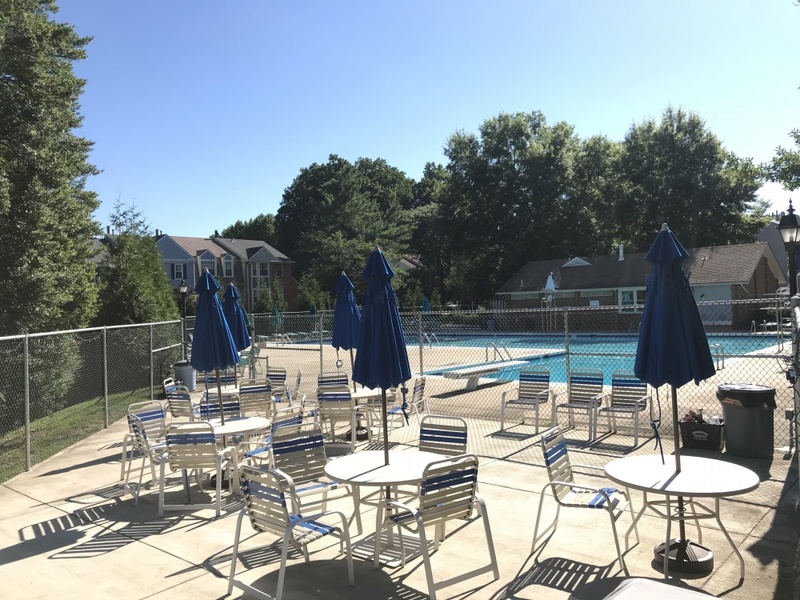 The Lafayette Village Pool is a center for neighbors to gather with friends and family for community social events, charity and fundraising events, exercise classes, a book exchange, and more. See our LVCA Calendar for pool events, including our Summer Kick-Off Cookout, Adult Wine and Cheese Night, Swim Under the Stars nights, and End of Summer Cookout. We look forward to seeing you there! The swimming pool opens on May 25th and pool pass enforcement begins on June 1st. Residents need to be in good standing to use the pool. Five passes have been issued to each household at the property address provided to the management company. These are to be used by residents and/or their guests. Passes must be given to the lifeguard to enter the pool area. The guard will return the passes upon exit from the pool. One pass per person, including children, is required to enter the pool. 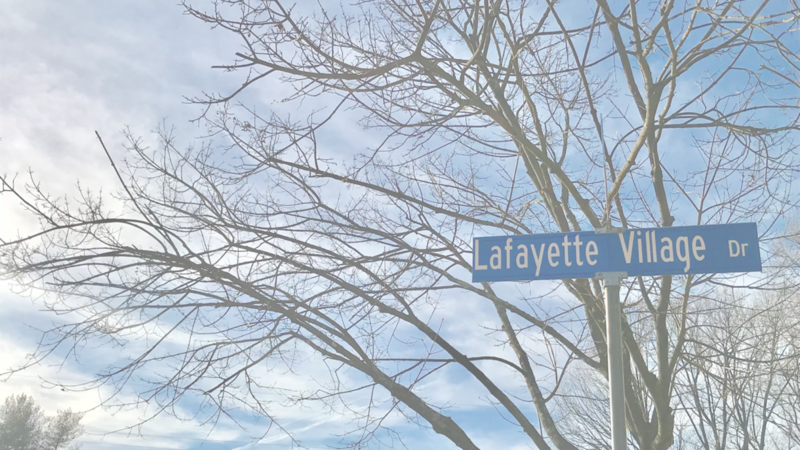 The Board at its discretion can issue pool passes to the owners and residents of 4020 Lafayette Village Drive. Atlantic Pool Service, Inc. is the pool management company for the 2017 pool season. The pool manager functions as the agent of the LVCA Board of Directors and is responsible for operating the pool in a safe, hygienic and orderly manner, supervising all personnel, and enforcing all rules and regulations. The pool manager is authorized to make on-the-spot decisions regarding all rules and regulations, as well as their enforcement. This authority includes the expulsion or exclusion of any resident or guest as necessary. Any expulsion or exclusion will be reported in writing to the LVCA Board of Directors within 24 hours of the action. The following rules are designed for your protection and safety. The Pool Committee has attempted to keep them short, simple and clear. Ultimately, however, we rely on your good judgment and consideration for the rights of other residents. Keep the pool safe, clean and enjoyable for everyone — observe these rules and see that ALL members of your household and your guests do, too. You are fully responsible for the activities of your children at the pool. Be sure that they obey the rules and the instructions of all pool management staff members. 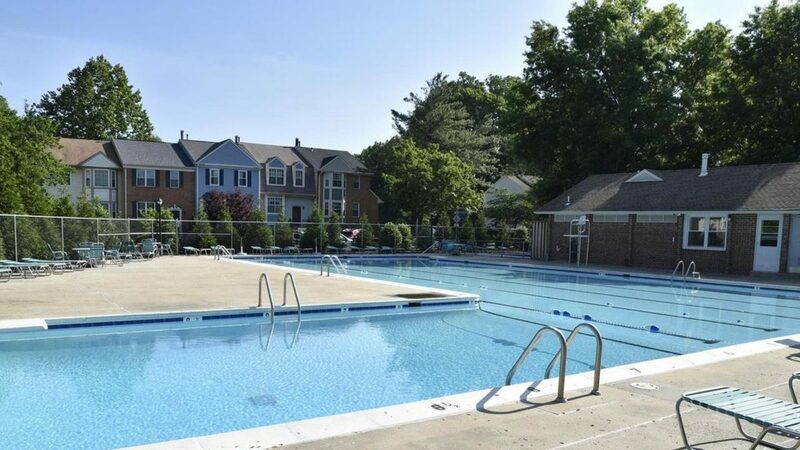 The careful observance of these rules by the residents will keep our pool in compliance with Fairfax County regulations and the provisions of our insurance coverage. Violations of Fairfax County regulations can lead to immediate closing of the facility. Unannounced inspections by County officials will take place on a frequent basis. All residents use the pool at their own risk and are liable for any property damage incurred by themselves or their guests. The pool management staff and the LVCA are not responsible for loss of personal property. A responsible person age 18 or older must supervise children under age 12 at all times. Should pool management deem it necessary for the safety of a child, a basic swim test will be given by the pool manager or his/her designee. For the safety of the child, strollers must be kept well away from edge of pool. Children in strollers must have personal and direct adult supervision. Any person who is incontinent, or children not potty trained must wear appropriate waterproof clothing. Cloth diapers with snugly fitting rubber pants or swim diapers must be worn in either pool. Any type of disposable diapers are not allowed because they can clog the filter system. In the event of an unsanitary mishap, pool staff must be notified immediately. There will be a 15 minute restricted swim period from 45 minutes to the top of each hour for “lap swimming or water walking only”. This period will be signaled by a long blast of the lifeguard whistle at its beginning and end. Only children 4 years and under may use the wading pool. An adult within the wading pool enclosure must supervise children in the wading pool at all times. If the pool becomes overcrowded, the pool management staff may restrict admission. The pool management staff is authorized to close the pool for any reason it deems fit, including: electrical storms, equipment breakdowns and pool chemical problems. No glass containers are allowed within the pool enclosure. No food is allowed within the pool enclosure except in the designated picnic area. No alcoholic beverages or intoxicants of any kind are allowed in the pool area. Chewing gum is not allowed anywhere within the pool enclosure, including the pool house. Smoking is not allowed anywhere within the pool enclosure, including the pool house. Boisterous or unsafe behavior, including running, pushing, splashing, dunking, rough play or profanity is not allowed in the pools or on the pool grounds. The use of basketballs, footballs, soccer balls and other sports equipment not designed for use in a swimming pool is prohibited. Rafts or toys will be allowed at the discretion of pool management staff. Musical devices may be played at a low volume, so as not to disturb others. Sunbathers must shower before entering the pool. No person may swim with large bandages, open wounds or skin disorders. No cut-off shorts and/or T-shirts may be used as swimsuits. Litter must be disposed of properly. No pets are allowed within the pool enclosure. Anyone unable to pass a swimming test is not permitted in deep water. Diving in the shallow end or off the sides of the diving board is not permitted. A lap lane will be designated for the exclusive use of lap swimming on a first come, first served basis. Anyone entering the pool enclosure before or after operating hours, without permission, may be barred from using the pool and is subject to prosecution for trespassing. Residents in violation of the above rules and regulations may have their pool privileges suspended for up to sixty (60) days after notice and opportunity for a hearing. See Bylaws Article VII, Section 1 (b). The Board of Directors reserves the right to amend these rules/regulations at any time. This will be the only area of the pool deck where eating is allowed. The Picnic Area is available to reserve for small gatherings during regular pool hours on a first come first served basis. Pool passes are required to enter the picnic area. Seating is available on a first come, first served basis. Usage will be limited to a one hour period so that all residents have an opportunity to utilize the picnic area. Residents may not place their belongings on tables to “save” them. No glass containers are allowed within the pool picnic area. No alcoholic beverages or intoxicants of any kind are allowed in the pool picnic area. Smoking is not allowed in the pool picnic area. Litter and recycling must be disposed of properly. Anyone not cleaning up after themselves may be barred from using the pool and picnic area. Only Association members in good standing may reserve the pool picnic pad. To reserve, contact the Pool Committee Chair by email at least 2 weeks in advance. To reserve, the member must have a valid pool pass. To reserve, the member must also complete the LVCA Pool Picnic Pad Agreement, which the Pool Committee Chair will provide to the member. The Picnic Area may be reserved for a period up to 3 hours. Dated wristbands will be provided for up to 10 guests. All event attendees must have a wristband or valid pool pass. During reserved periods, one table must be made available for other pool guests to use. Each household may reserve the Picnic Area a maximum of 3 times during the pool season. The Picnic Area will not be available to reserve on holidays or during pool special events.